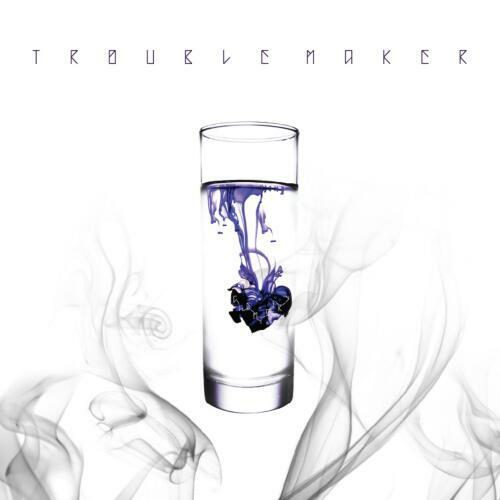 For those who doesn’t know Trouble Maker, they consist of Hyuna and Hyunseung from 4Minute and Beast. With their comeback they’re performing “There is No Tomorrow”, this is my own opinion and bias but I love Hyunseung voice!!! But I would like Hyuna to stop rapping… it doesn’t compliment her at all, but her singing does match well with Hyunseung’s.